Keyboardist Kyle Cross may look like a bad boy with his tattoos and piercings, but he’s really the good guy who’s always stuck fixing his band’s problems and never gets the girl. His band is competing in a college Battle of the Bands, but when their bassist doesn’t show, Kyle must track her down with the help of the person he least expects: his ex-girlfriend Alexis Monroe. Kyle hasn’t seen Alexis since she dumped him in high school, and she’s dropped her preppy image for fiery red hair and a bold new attitude to match. 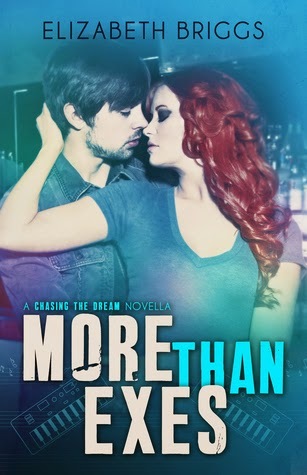 With only hours before his band goes on stage, Kyle has to be a little bad if he wants to win both the Battle and the girl he’s never gotten over. But when their old problems resurface, the good guy might just get his heart broken all over again. 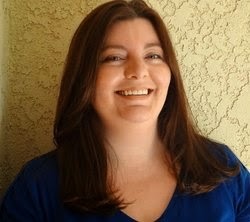 Sign up for her newsletter to get info on upcoming books, plus giveaways and other exclusives.